Model X production to begin within a week. 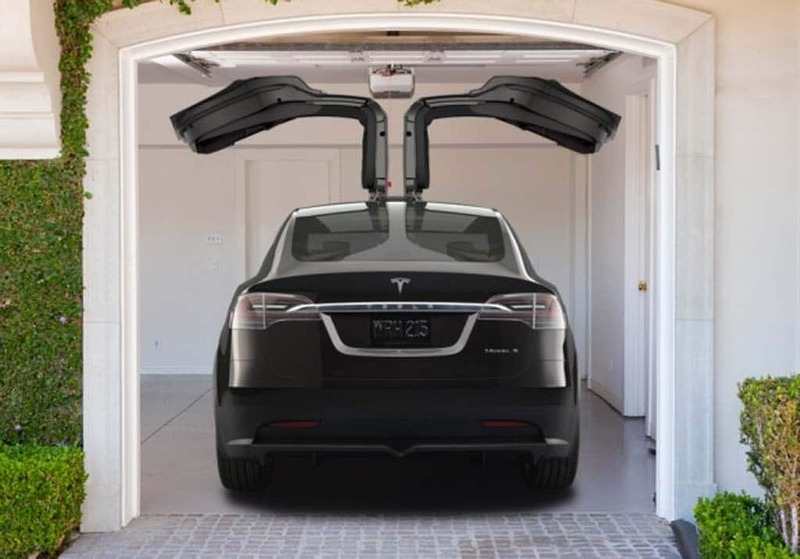 Tesla aim to ramp up production of the Model X battery-SUV faster than with the original Model S.
Hours after confirming it had signed a formal agreement with Japanese electronics giant Panasonic to build its new, $5 billion “Gigafactory,” battery-electric automaker Tesla Motors revealed it earned a modest $16 million during the second quarter of the year, or 11 cents a share. That figure was nonetheless well ahead of the Wall Street consensus which had anticipated earnings of just 4 cents a share. The start-up automaker also noted that it had boosted production for the April-june period to 8,763 of its Model S sedans, with sales reaching 7,759. That drove a 55% jump in revenues, to $858 million. Tesla’s profit is a matter of perspective. It was in the black – but only by using non-traditional accounting methods. According to the generally accepted “GAAP” methods, however, the maker lost $62 million, or 50 cents a share. Agencies asked maker to investigate strange crashes. GM may have been told about its faulty ignition switches by rental car companies seven years ago after several unusual accidents. One of the questions surrounding the faulty ignition switch controversy at General Motors is when did the automaker know there was a problem? It may have been at least seven years ago and the death toll related to those vehicles may rise as a result. Two rental car companies sent notices to GM suggesting the automaker investigate fatal crashes where the airbags in the vehicles did not deploy – vehicles recalled by the maker this February, according to Bloomberg News. Despite rise in subprime lending, defaults at near-record lows. 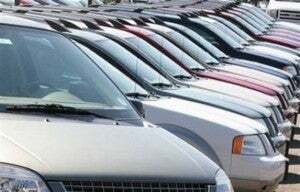 Banks have loosened the credit lines and as a result auto sales are booming in 2014. It’s becoming clear that one of the primary reasons that new car sales are booming this year is that Americans are able to more easily get credit to finance their purchases. The total amount of outstanding auto loans has increased by 10% in 2014. According to Equifax and its National Consumer Credit Trends Report, there is $902.2 billion in outstanding auto loans, which is a new record. Both still behind Baby Boomers in purchases. A new J.D. Power survey says Millennials may just want to own cars after all. In fact, they are buying new cars in greater numbers than Gen Xers. While a number of recent studies have suggested that Millennials would prefer to text rather than drive, they’re apparently beginning to buy cars, as well as iPads, in ever-increasing numbers. In fact, Gen Y now is generating a larger share of U.S. new vehicle sales than older Gen Xers, according to a new survey by J.D. Power and Associates. But both groups still lag well behind Baby Boomers who continue to be the largest group of car buyers in the U.S.
More details revealed about planned battery plant. Tesla and Panasonic formally announced their plans to partner in the development of the new "Gigafactory" to make batteries for electric vehicles. Electric carmaker Tesla Motors today formally locked down its alliance with Japanese electronics giant Panasonic, the two confirming they will move ahead on a planned $5 billion “Gigafactory” that is expected to become the world’s largest lithium-ion battery plant. Tesla had earlier announced plans to build the Gigafactory, which it said was essential to its goal of taking battery cars to a more mainstream market segment with the launch of its $35,000 Model 3 later this decade. 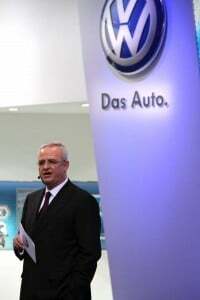 VW CEO Martin Winterkorn wants to balance profitability and aggressive growth going forward. The world’s second-largest automaker beat expectations with a strong second quarter profit, up 14.1%, despite a decline in revenues. The Thursday release of Volkswagen AG’s earnings revealed that its biggest luxury line, Audi AG, helped offset some problems at its namesake brand. The report came as VW begins a major effort to shift its focus from raw growth to a more profitable expansion plan, with Chief Executive Officer Martin Winterkorn planning to cut costs and boost productivity. “In light of the continued strong competitive pressures, the tense situation in some emerging economies and the fundamental technical and economic changes happening in our industry, we are working hard to create all the conditions we need today to ensure success tomorrow,” the CEO said in a statement accompanying the earnings release. VW earned 3.25 billion Euros, or $4.35 billion, during the second quarter, up from 2.85 billion during the same period a year ago. The consensus of 13 industry analysts polled by the Bloomberg news service had anticipated earnings of 3.31 billion Euros. Latest actions push number of recalls to 45 million in 2014. 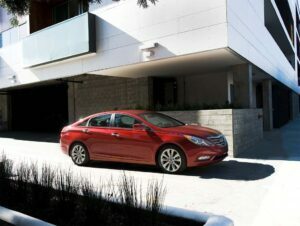 The 2011 Hyundai Sonata is subject to a safety recall. Add another million to the running tally of vehicles in a record-setting 2014 as Hyundai and Nissan announced actions totaling 1.1 million cars today: Hyundai recalling 889,000 vehicles and Nissan more than 226,000. Hyundai is recalling 883,000 Sonata sedans from 2011-2014 due to a faulty shift cable. The cable may disconnect allowing the car to roll away after parking or preventing it from being shifted out of park. Your Auto Safety News Source! CEO Marchionne points to runaway incentives costs. 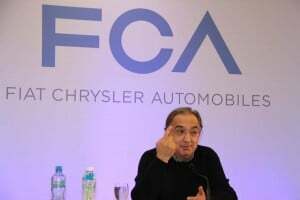 FCA CEO Sergio Marchionne said the automaker needed to have great results in the next two quarters. Fiat says its second-quarter profits plunged 55% as the maker’s U.S. partner Chrysler struggled to move old product with new incentives, while the Fiat side of the company dealt with a slowdown in South America. Fiat, which expects to complete its takeover of the U.S. maker in October, earned a net profit of 197 million Euros, or $264 million, for the three-month period ending on June 30, compared with 435 million Euros a year before. On an EBIT – or earnings before interest and taxes – basis, the numbers dipped to 961 million Euros, or $1.3 billion, from 1.1 billion Euros a year earlier. Maker’s crashworthiness honor offset by new suit. 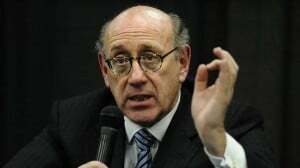 A new lawsuit against GM claims the compensation fund designed Kenneth Feinberg doesn't go far enough. General Motors’ ignition switch recall has triggered a new lawsuit in which the plaintiffs are claiming that 29 people have died and 627 were injured in accidents in which the defective part was a factor. The lawsuit, Abney vs. General Motors, was filed in U.S. District Court for the Southern District of New York, which is emerging as the venue for cases against GM. The quasi-official number of deaths blamed on the defective ignition switch now stands at 13, according to figures from GM and the National Transportation Highway Safety Administration. Major brake problem forces recall; Toyota pressured to recall Camrys. The 2015 Hyundai Sonata's being recalled for the second time since its introduction. This action involves faulty brakes. 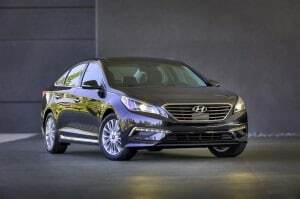 Hyundai issued its second recall on its 2015 Sonata and ordered drivers to park the newly introduced sedan due to a problem with its brakes. At the same time, the pressure on Toyota to do the same with thousands of Camrys is ramping up. The South Korean automaker is recalling 5,700 Sonatas built from April 25 to June 16 due to a manufacturing error that may cause either or both of the front brake calipers to fracture making it more difficult to stop the car. The fix requires replacement of the faulty brake calipers.